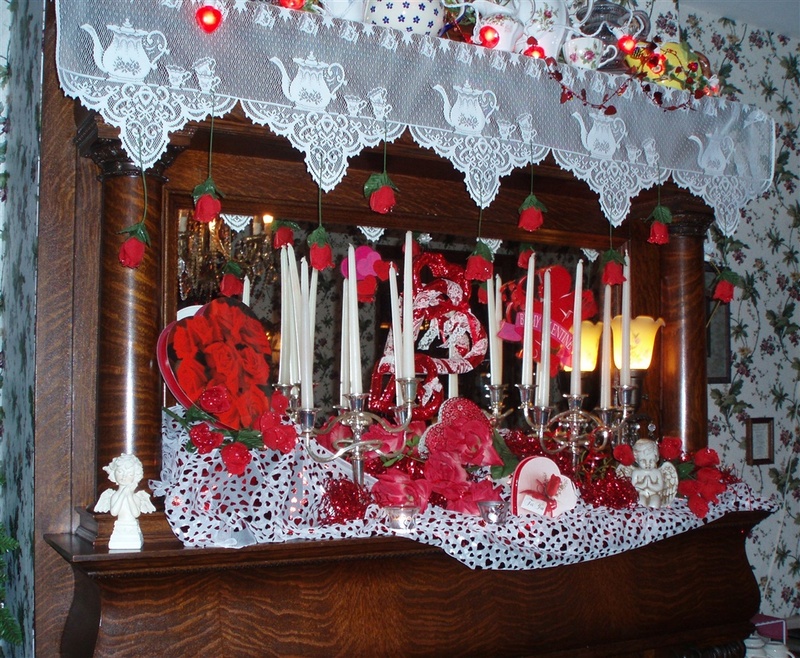 This 2013 Valentine Day package offers the romance of fine accommodations and dining surrounded by Victorian charm at the Westby House Inn, located just 23 miles form La Crosse. With your two-night stay in any room you will receive complimentary Cheese, Fruit and Chocolate Appetizer Trio, early check-in of 1:00 and up to a 1:00 pm late check-out at no extra fee. Reserve a table for Thrusday or Friday night, February 14th or 15th when you reserve your room. The Valentine 4-course menu can be viewed on the restaurant page of the Inn’s web site. To receive complimentary package items you must book a Thursday/Friday or Friday/Saturday stay and purchase dinner. Let Cupid strike with a stay at the Westby House Inn!